Kai’s death comes one month to the day after the facility announced the passing of 11-year-old Khloe on New Year’s Eve. Their deaths were preceded by Alia in May 2018 and Bodie in September 2017. 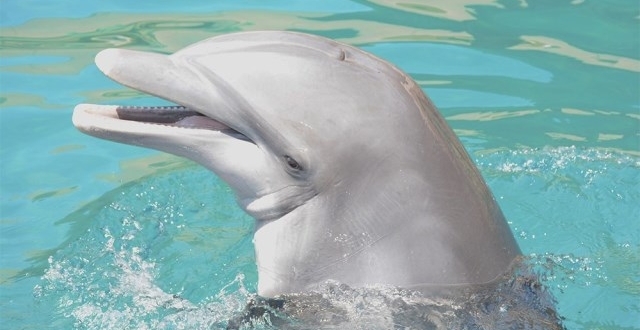 Schaeffer called Kai’s death a “devastating loss” and said outside experts would assist with an investigation into his and the previous dolphin deaths. 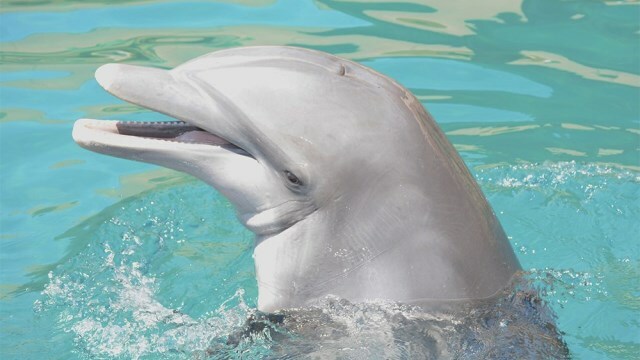 “We’re lending our support to DolphinFree AZ, a local group of grassroots campaigners in their efforts to help educate on the plight of the remaining five captive dolphins at Dolphinaris Arizona,” Dolphin Project said in the blog post, which also said it would fly throughout the weekend.